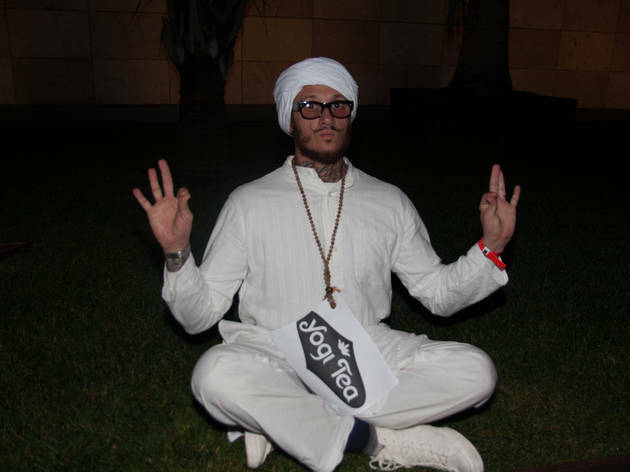 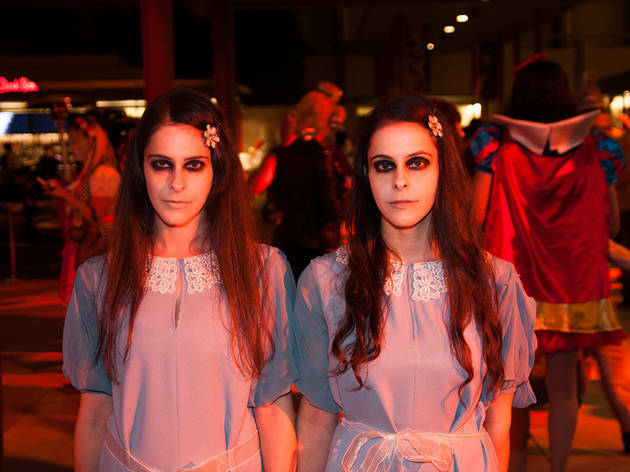 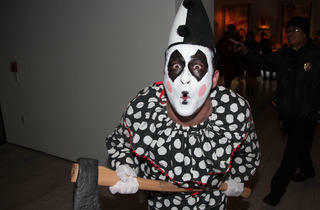 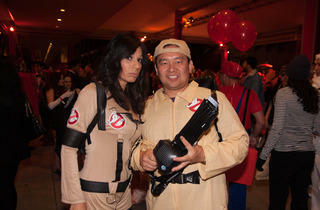 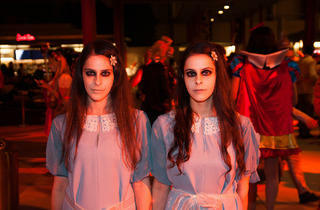 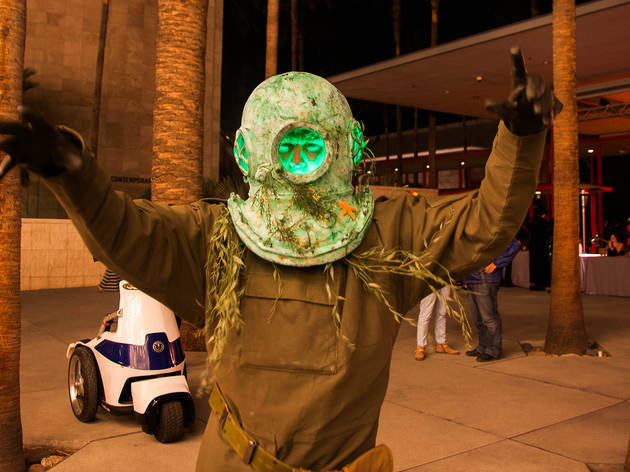 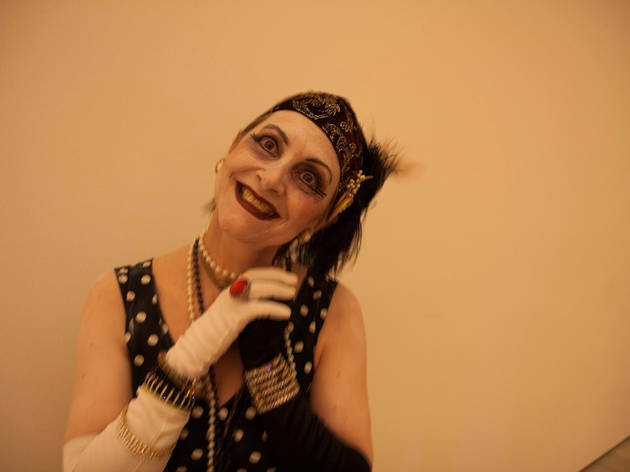 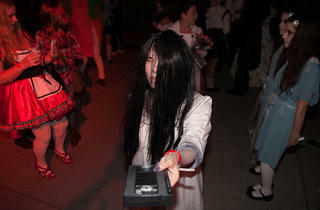 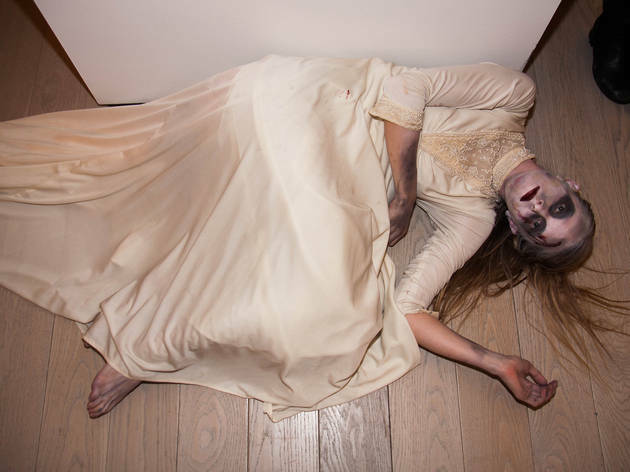 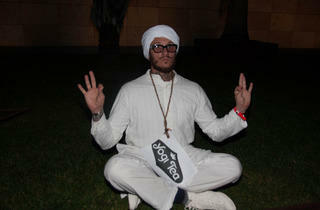 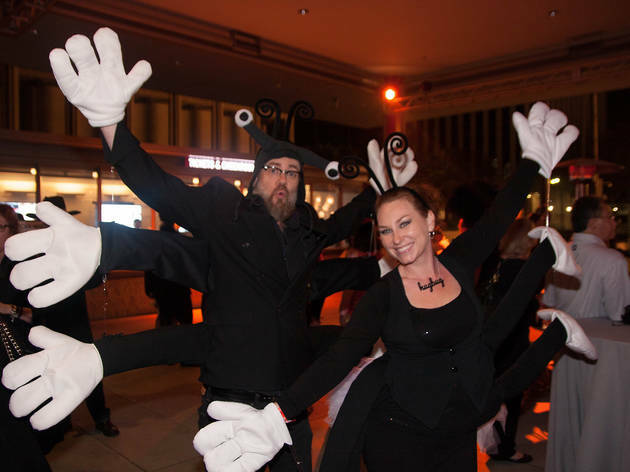 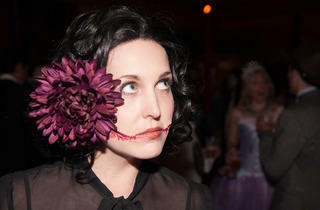 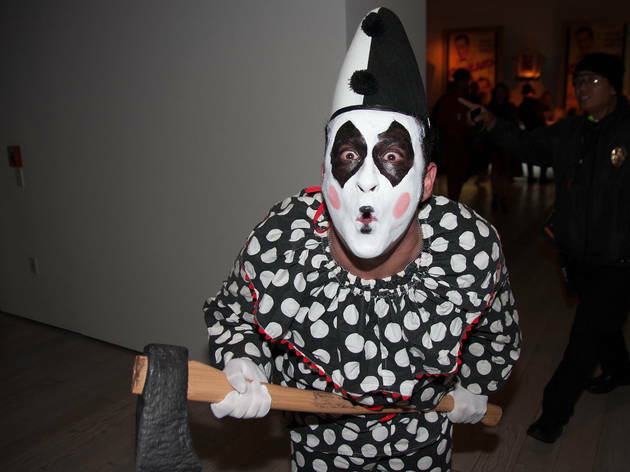 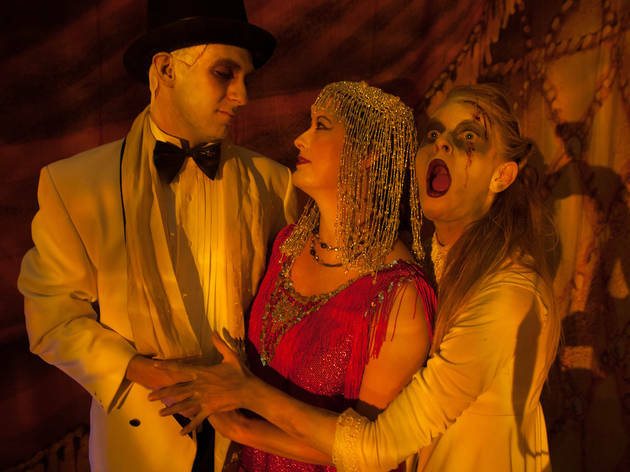 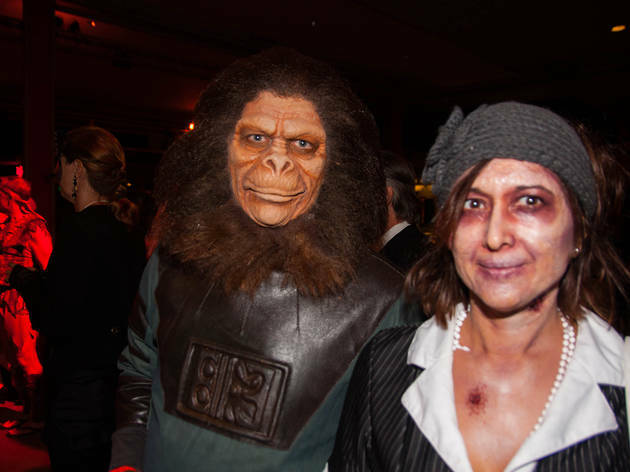 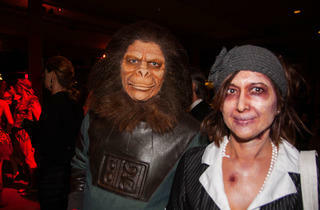 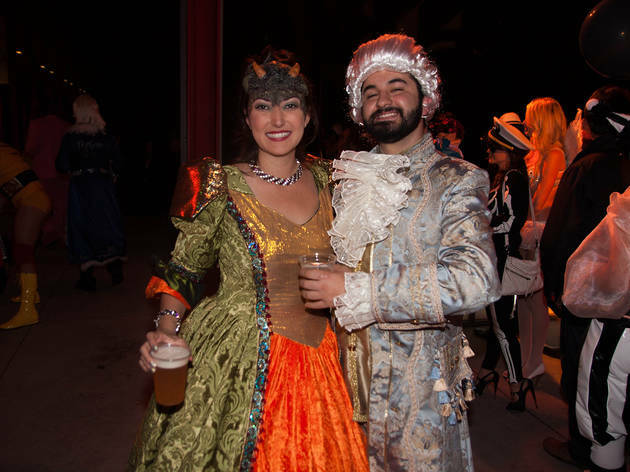 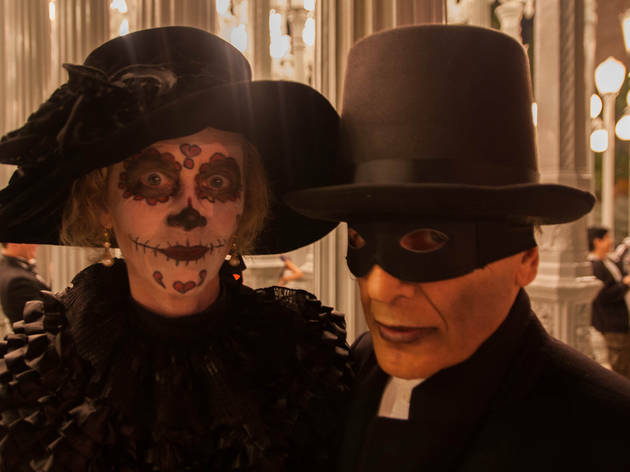 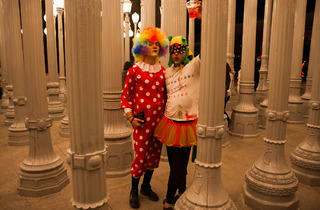 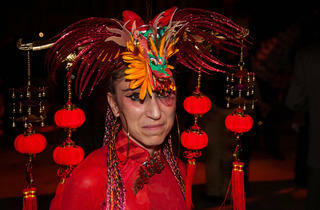 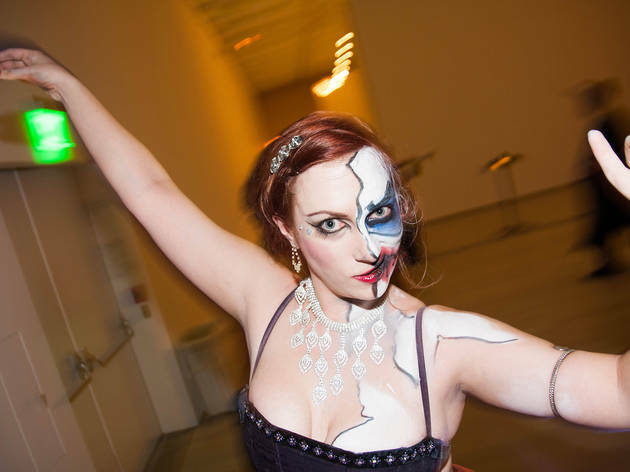 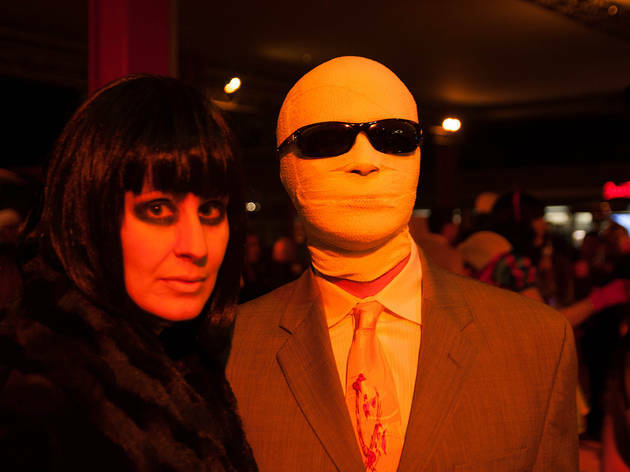 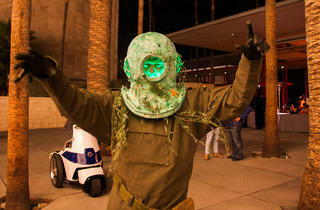 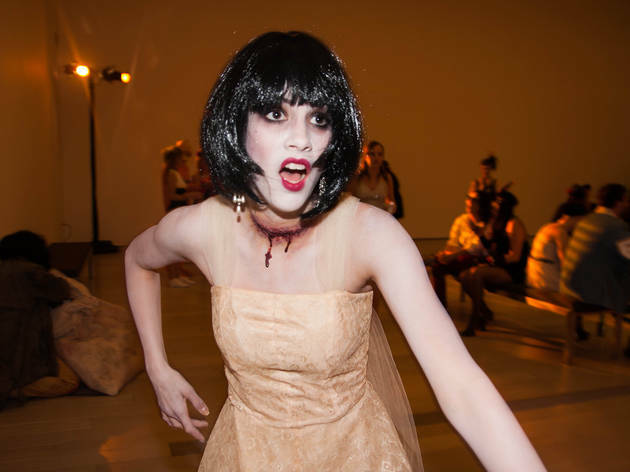 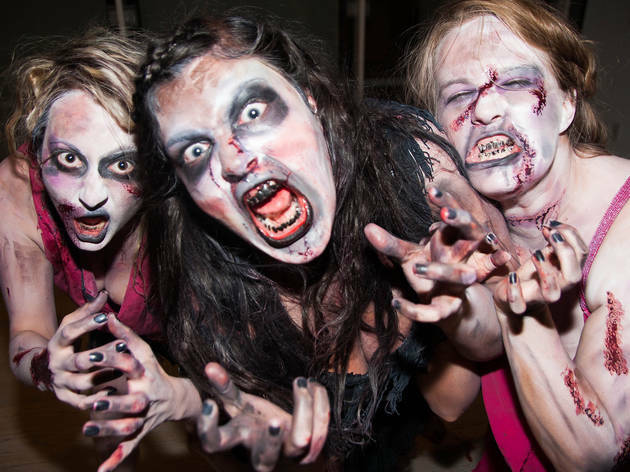 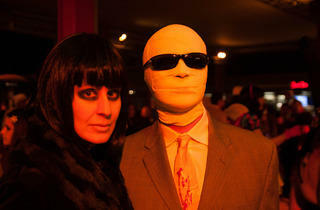 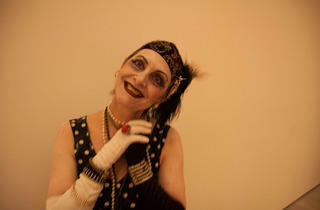 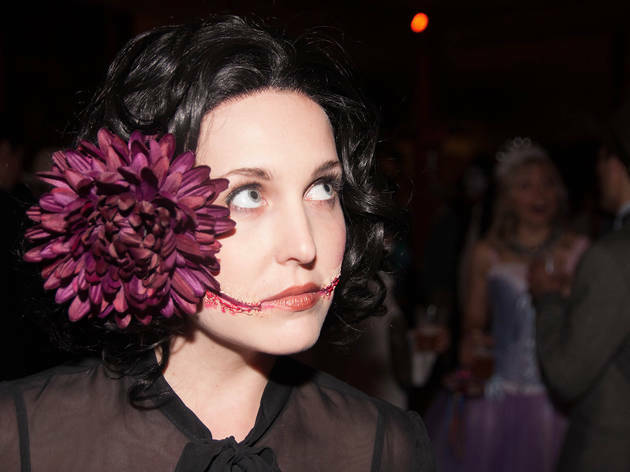 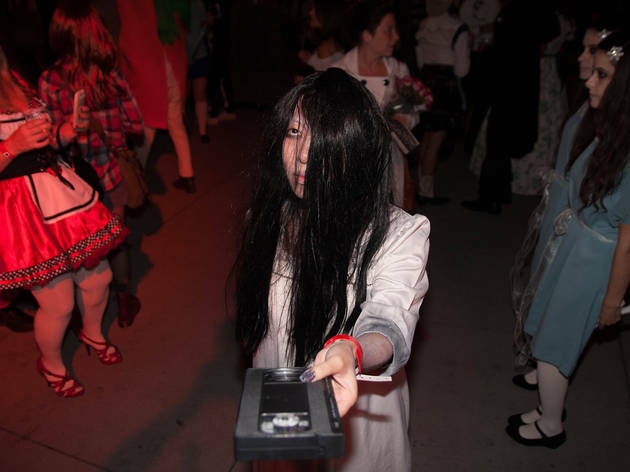 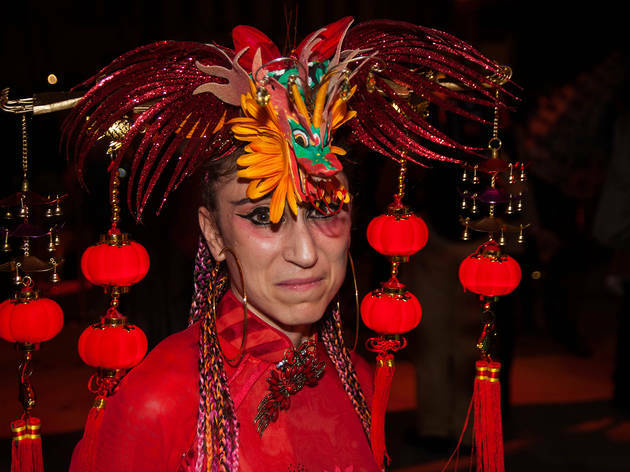 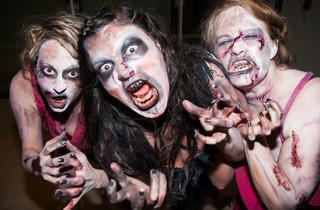 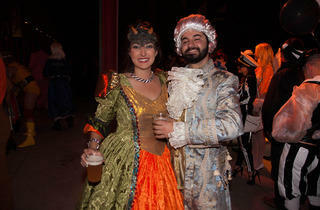 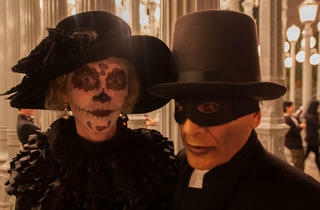 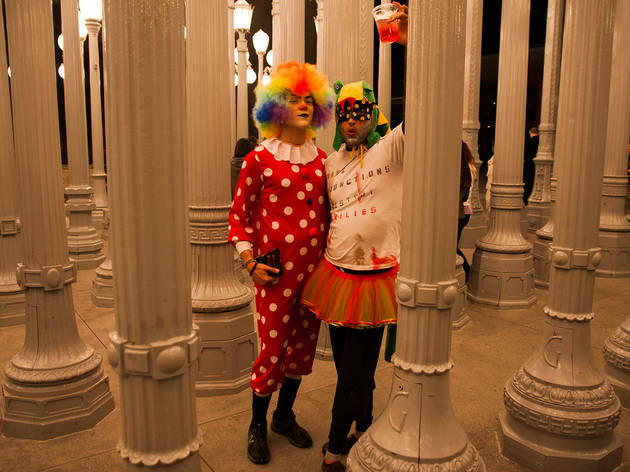 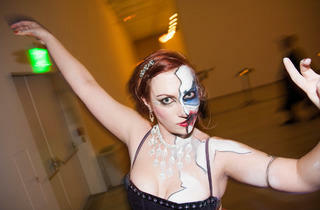 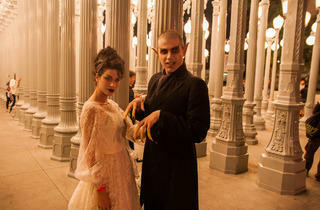 The hallways and exhibits of LACMA came to life with ghosts of Hollywood stars, flesh eating zombies, sadistic clowns and haunted widows last weekend during the museum's annual Muse Costume Ball. 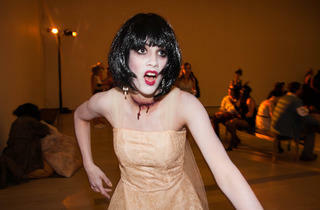 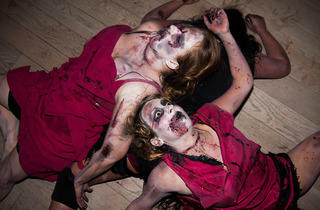 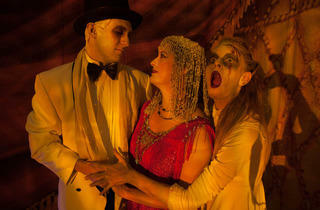 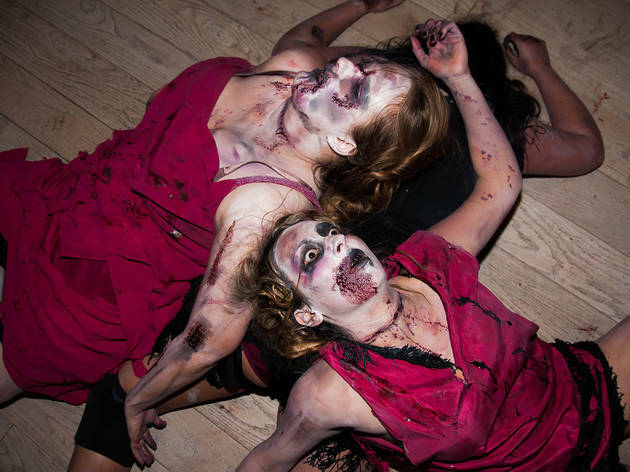 It was a lively night, where vampires traded blood for martinis and zombies swapped saliva rather than dinner. 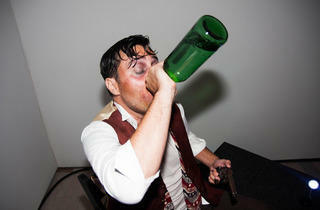 These are the shots of our favorite moments from the night.